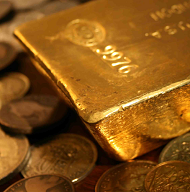 GOLD PRICES opened the week $5 higher on Monday morning as global stock markets rebounded with oil prices after last week's 'Black Friday' plunge, writes Atsuko Whitehouse at BullionVault. Oil prices clawed back 2% after dropping 8%, taking Europe's benchmark Brent crude back up to $60 per barrel – a 13-month low when hit Friday. European stock markets showed their best 1-day gain so far this month, led by banking and oil shares, and UK shares rose 1.2% after Prime Minister Theresa May secured approval for her Brexit deal from the remaining 27 European Union member states. 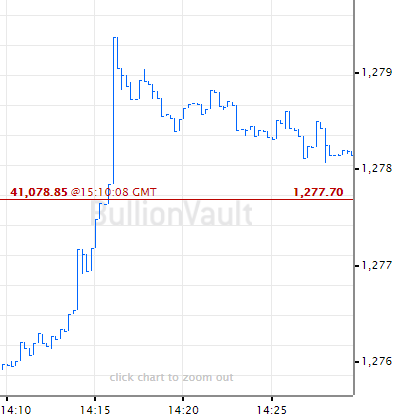 Spot gold prices meantime touched $1228 per ounce during Asian trade as Moscow slammed Kiev over what it called "provocation" by Ukrainian navy craft in the Black Sea. With the United Nations' security council holding an emergency meeting over the incident, the Nato military alliance called for "restraint". 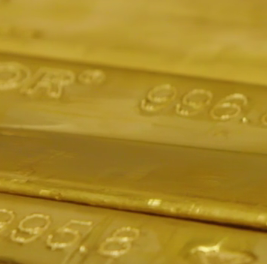 "People are moving some of their capital into gold at this point of time," reckons Brian Lan, managing director at Singapore dealer GoldSilver Central. "People see gold as a hedge against these uncertainties." 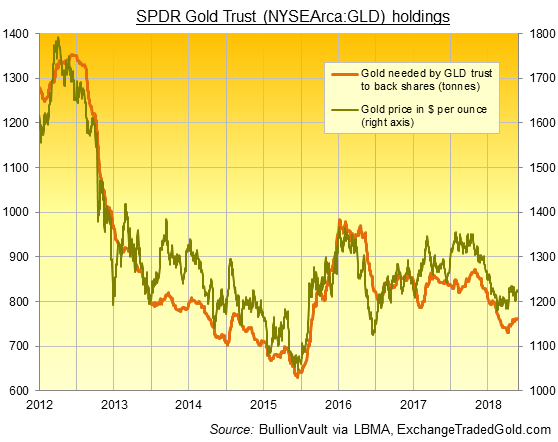 The world's largest gold-backed exchange-traded fund, the SPDR Gold Trust (NYSEArca:GLD), expanded by 0.4% last week as investors bought into the gold ETF. 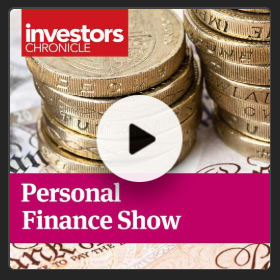 That took its holdings up by 3.3 tonnes to almost 763 tonnes, the largest size in 3 months. With US Dollar gold prices down 6% from New Year 2018, the GLD has shrunk by nearly 9% year-to-date. Italian shares meantime rose 3.1% in Milan on Monday after Rome's left-right coalition said it will tweak Italy's 2019 spending deficit plans in the face of Brussels' rejection. Alongside the UK's withdrawal agreement – the "best and only deal possible" according to Prime Minister May – the remaining 27 EU leaders on Sunday published a separate statement vowing to protect their own interests on a range of issues from fishing to fair competition to the rights of citizens. France's President Emmanuel Macron warned Britain to share fishing rights in its waters and follow EU regulations or face being indefinitely trapped in the customs union as agreed in the "transition" deal. The UK Parliament is expected to vote on the deal on 12 December, but its approval is far from guaranteed as Labour, the Lib Dems, the SNP, the DUP and many Conservatives MPs are set to vote against. After Italy's deputy prime minister Matteo Salvini hinted on Sunday at the possibility of tweaking the country's deficit goal for next year, Rome's 10-year borrowing costs fell over 22 basis points to a two-month low of 3.19%, and its spread over higher-rated German Bunds was at its tightest in over a month at 284 basis points. Looking ahead this week, investors focus Federal Reserve speeches on Wednesday and policy-meeting minutes on Thursday that may give clues on the 2019 outlook. US President Donald Trump then meets China's Xi Jinping at the G20 summit in Argentina that kicks off on Friday.